Live in or rent out! 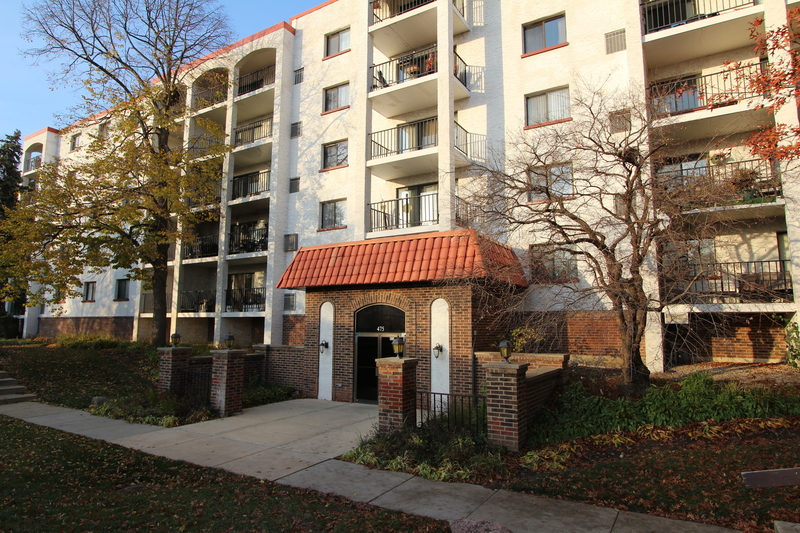 Don't miss out on this Top Floor Corner Unit with Beautiful Views!! Underground heated parking space included! 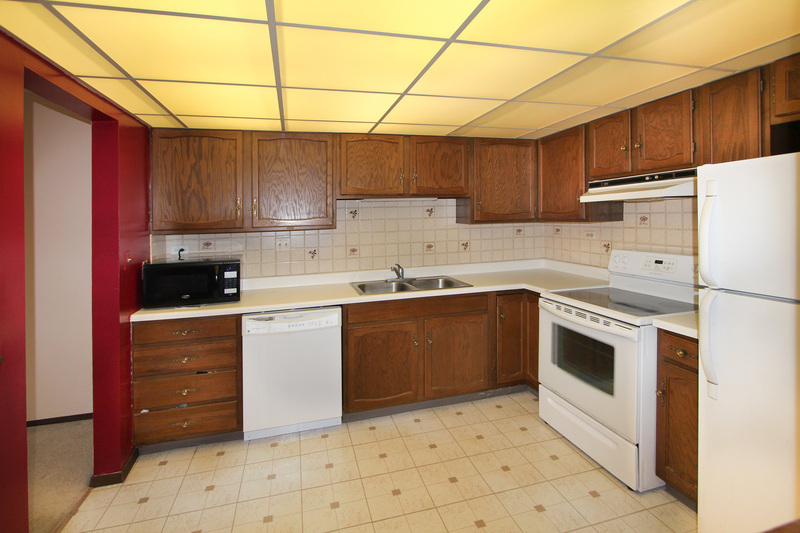 Eat in kitchen with lots of cabinets and plenty of table room. Oversized living/dining room. Large balcony offers peace and tranquility! 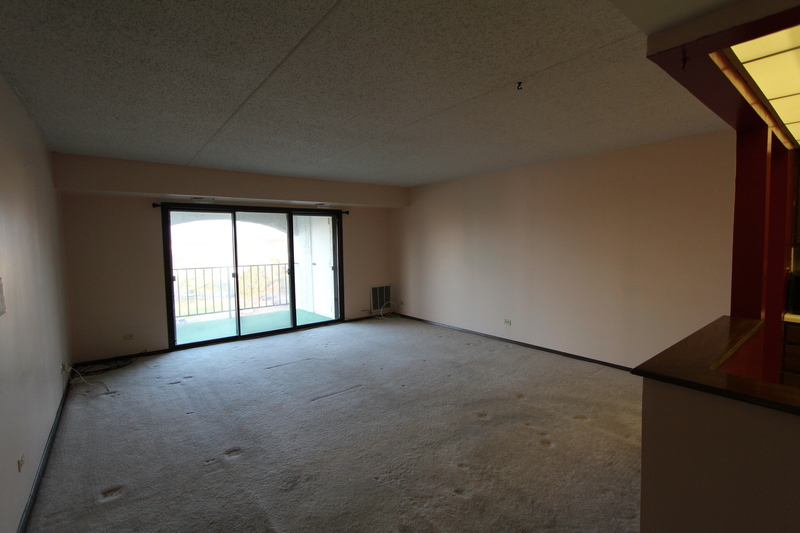 Neutral carpeting throughout. Additional storage unit included. Complex has pool, tennis courts and gym for extra enjoyment! 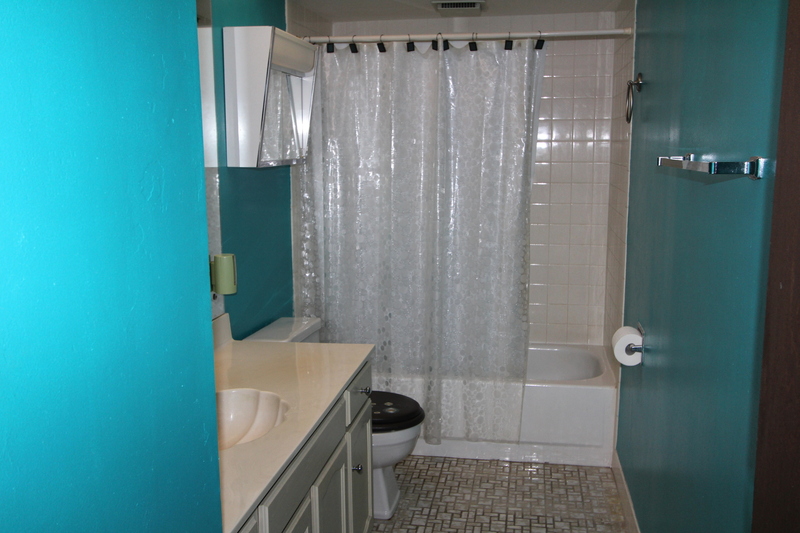 Close to shopping, parks, restaurants and transportation. Great place to live! This Wheeling, Illinois Attached Single is located at 475 Plum Creek Drive 504 in Plum Creek and has 2 bedrooms, 1 full & 0 half bathrooms with approx 0 square feet and a None None Basement. It has been listed For Sale on Blue Fence for 168 days and is currently Closed on the Multiple Listing Service (MLS#: 10133775) with a list price of $ 118,500 or a price per sqft of $ 0. 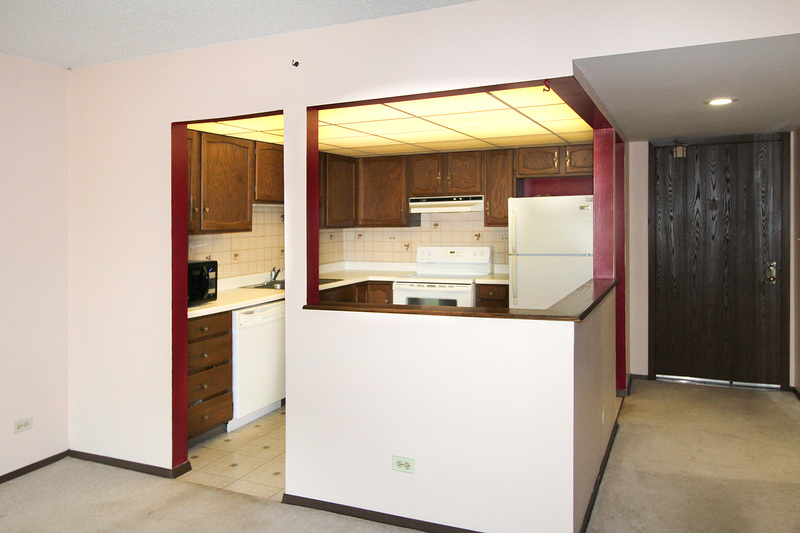 475 Plum Creek Drive 504 is located within the Wheeling City Limits, 60090 zip code and in Cook County Illinois. 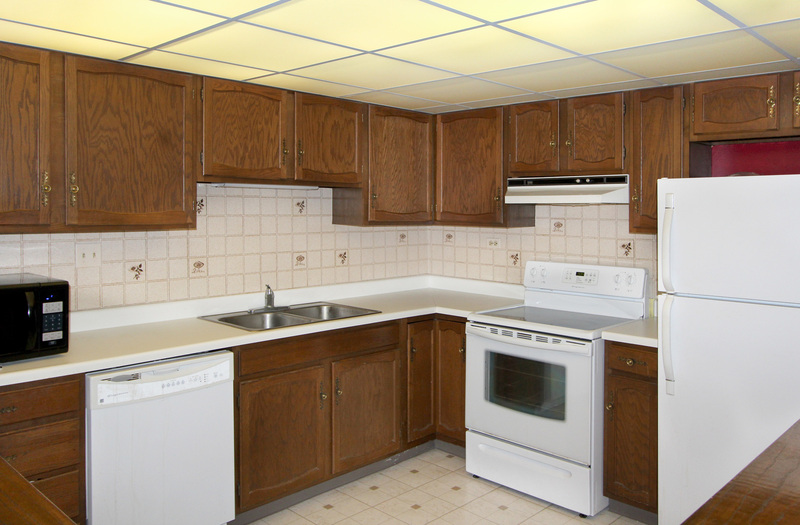 The Attached Single property was built in 1980 with a lot size of and has Garage with 1 Spaces. School age children living at 475 Plum Creek Drive 504 would go to Elementary School at Walt Whitman Elementary School (District 21), Middle School at Oliver W Holmes Middle School (District 21) and High School at Wheeling High School (District 214). Do you have questions about 475 Plum Creek Drive 504 in Wheeling? 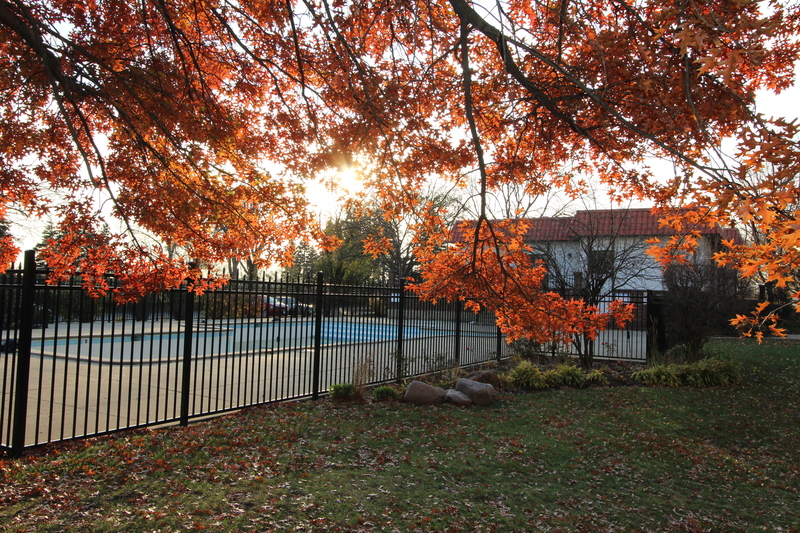 Learn more about this property and other Wheeling real estate for sale by contacting the best high selling real estate agents REALTORS® with awarding winning Blue Fence Real Estate. 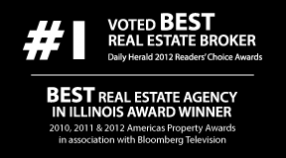 Simply request more information from a top rated Blue Fence REALTOR® or browse all of the most updated listings of Wheeling Homes For Sale. I was searching on Blue Fence and found this listing. 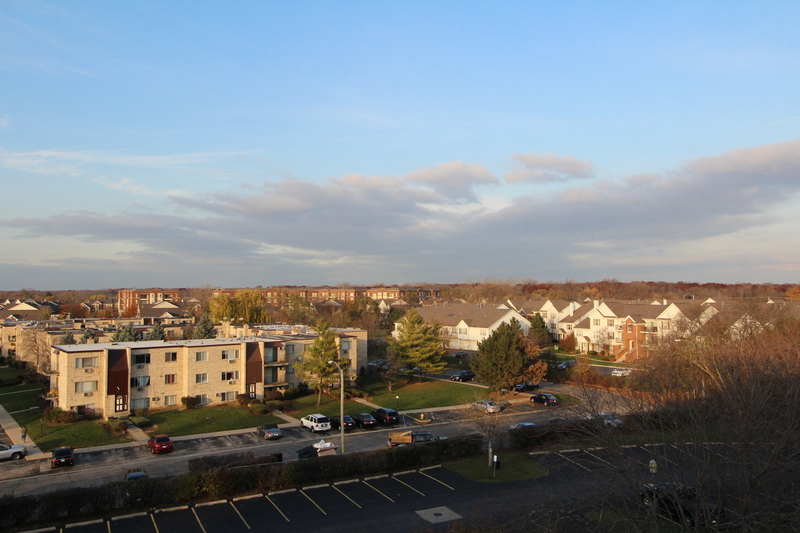 Please send me more information about 475 Plum Creek Drive504, Wheeling, Illinois 60090. Thank you.